Parenting: Simple, Idle and Free Range! 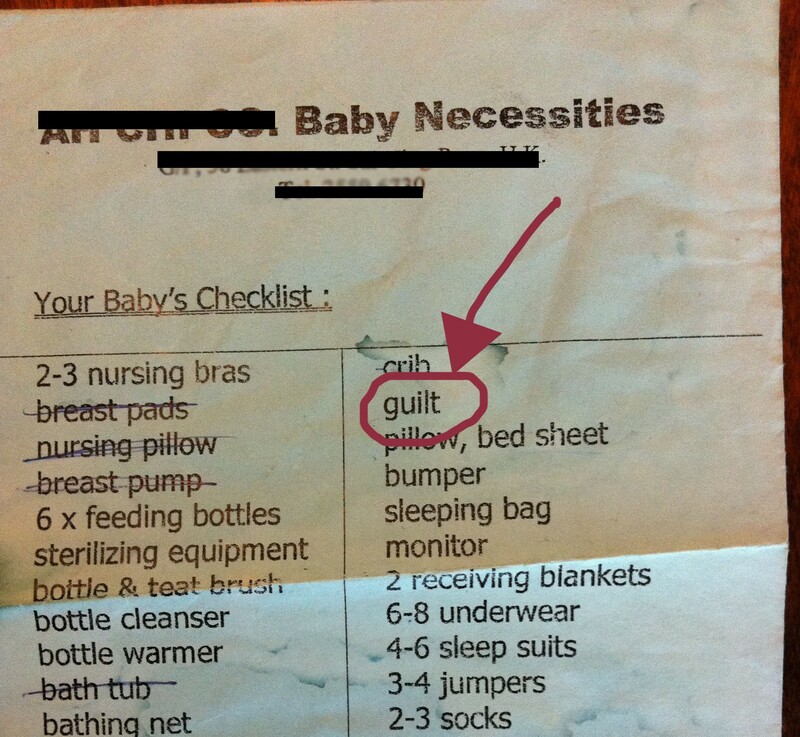 This was the actual checklist I was given when I went to my first pregnancy appointment! Perfection in the form of an innocent typo. I’m not very postmodern in the sense that I love to solicit advice about all sorts of things. None of this don’t tell me what to do from me. I lean more on the side of oh crap, I have no idea what I’m doing, someone please give me the answer! Now, I am not in any way advocating that trait. I will put my thoughts on that in a separate post, but as an intro for today I’m just saying that my self-perceived deficit of common sense has led me to the self-help aisle of plenty of bookstores. The downside is that as a result I tend to ping-pong between all sorts of philosophies, often in an extreme way. When it came to food it was healthy to organic to vegetarian to detox to gluten free to paleo and now a big muddle of all, which essentially means we just eat whatever I can muster at the time, that usually means fish fingers. I’m about to embark on my PhD and I can foresee a more intentional and probably academic reading plan over the next few years, and possibly because of this I have been indulging in some new parenting books lately. Or maybe the reading has been part of my attempt to find balance, as recovery after major life burn out that happened in Hong Kong, the city that really never sleeps. Or was that just my life at the time with Dylan’s sleep apnea, the son who never slept. Whatever the case, I’ve read some fantastic books recently and wanted to share them with you, especially if you are in HK and trying to fight off the tendency to freak about about schooling/activities/schedules/budgets/allergies/all things related to raising children. There’s a blog too, but I won’t comment on that as I haven’t checked in out properly yet. This book made me laugh and blush at the very silly way I had been parenting not too long ago. I can’t get enough of this one. I was actually quite sad when I got to the end of it. It had me at “children love a tipsy parent” (I’m not sure if those were the exact words, but I will go with the laziness that stops me from referring back to the original text, confident that this would not offend the author). I allowed myself to chill out, sit around with other grown ups drinking grownup drinks while our kids ran feral in the garden for a couple weekends, and low and behold, life started to feel manageable again. Click here for a taster in the form of The Idle Parent Manifesto. Genius. 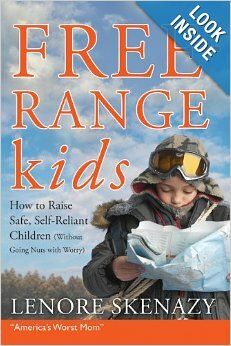 Here’s the Free Range Kids blog. And finally, here’s a fun article from the New Yorker on the same theme that my sis-in-law Meg sent me the other day.